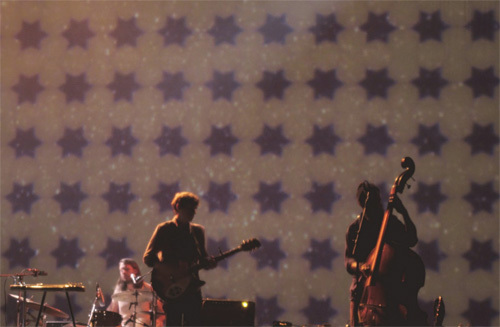 Nolan and I saw the Bowerbirds at the Independent on Friday night. They were fantastic (as usual) but we particularly enjoyed the opening act from Dry the River, a folk-rock band from the UK. Their debut album, Shallow Bed, comes out next week. 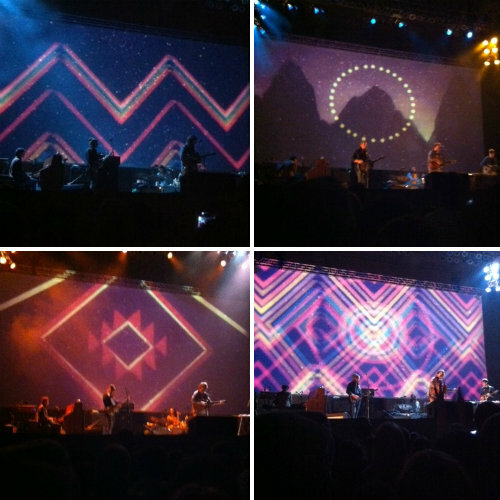 We went to the Fleet Foxes show at the Greek Theater a few weeks ago, and I was so inspired by the animated backdrop imagery. I took a few less-than-stellar snaps on my phone, but Alyson Redding got some fantastic ones when they played in Seattle. 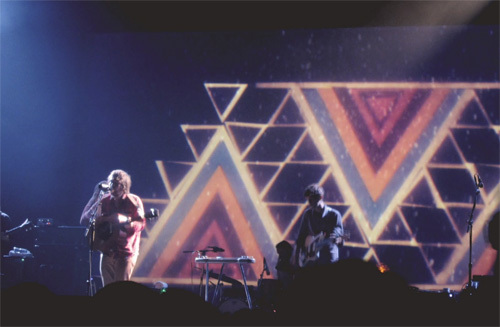 They were designed by Sean Pecknold; you can see more of the designs for the concert backdrop on his website. 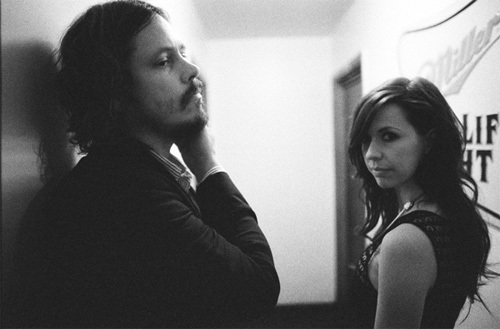 I’ve been listening to The Civil Wars all morning. 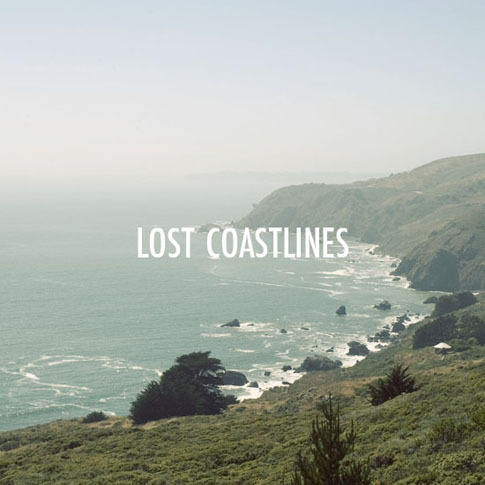 If you’re into indie folk music, I think you’ll love their sound. 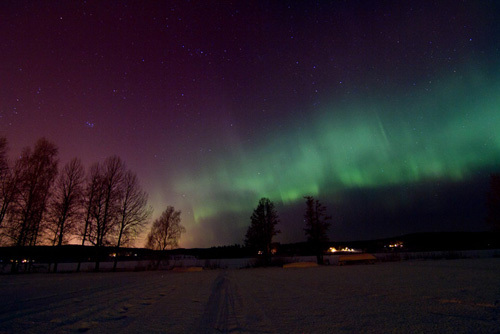 I hope I’m lucky enough to see the northern lights in person some day. 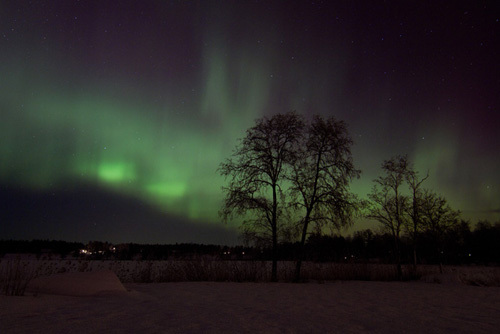 Have you ever seen them? 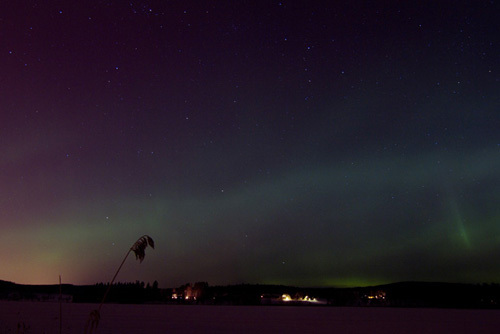 Stunning photos by 19-year-old Swedish photographer Olof Grind. 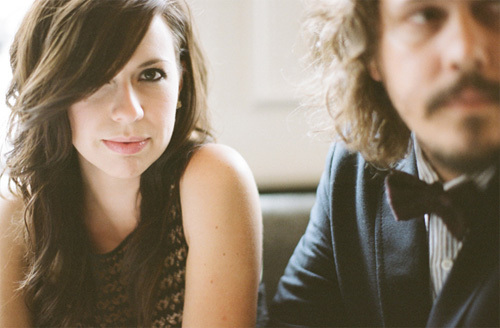 Which makes me think of one of my favorite songs by the Bowerbirds… Soooo good. 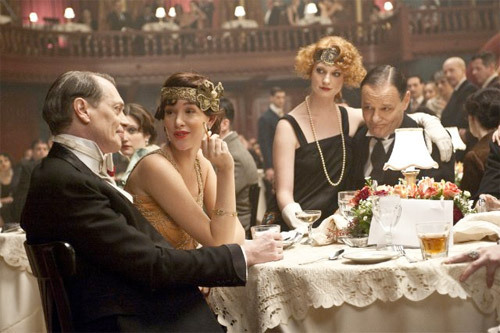 Are you watching the new HBO series Boardwalk Empire? It is quickly becoming one of my favorite shows, and not in small part due to the incredible costume design. Seriously, so much fantastic fashion going on! 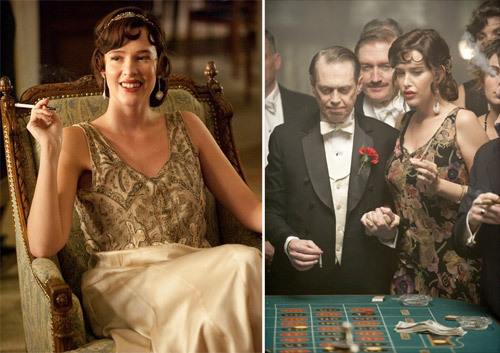 We’ve been invited to a casino-themed party this weekend, and I’ve been looking through stills and re-watching bits of past episodes to get some costume inspiration. 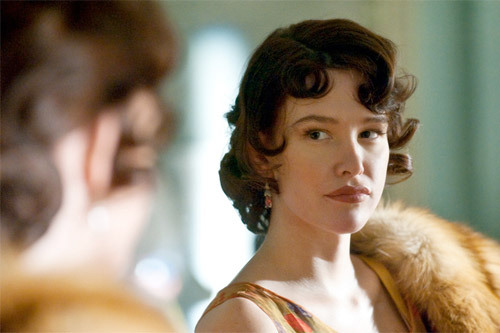 Here are a few photos I’ve bookmarked of Nucky Thompson’s girlfriend Lucy. Isn’t she spectacular? 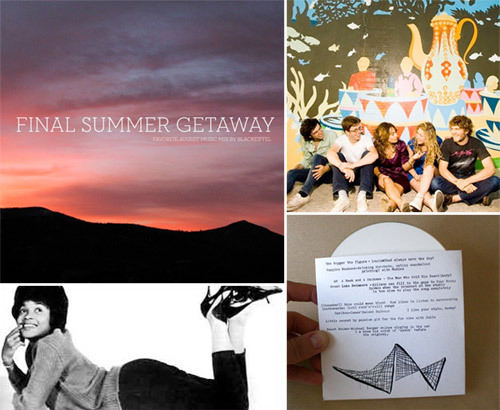 I’m sharing my summer playlist over at K.I.D Collective today. (If you’re not reading Casey’s blog, you should be. It’s become a fast favorite.) Wishing you all a wonderful weekend!